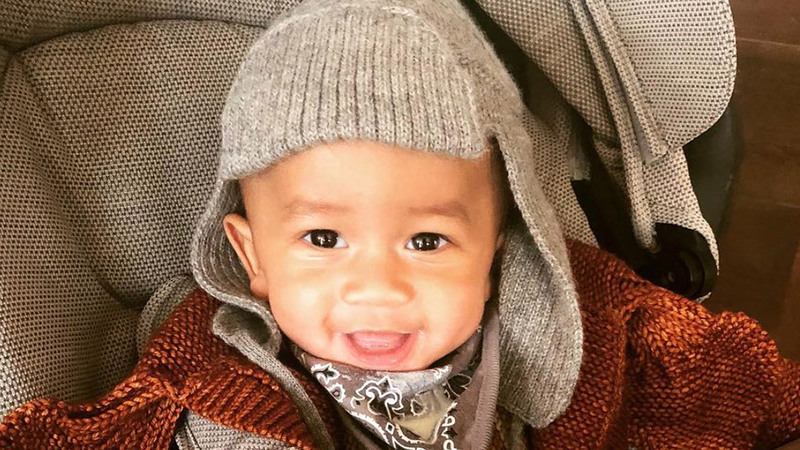 Chrissy Teigen and John Legend’s little boy, Miles Theodore, is trying out a new look. On Monday afternoon, the “Lip Sync Battle” co-host shared social media photos of her 6-month-old wearing a tiny white helmet, which was prescribed to help treat a flat section of his skull. “Baby miles [is] getting fitted for a little helmet today for his adorable slightly misshapen head,” Chrissy tweeted in part, as she shared snaps of herself cuddling her headgear-clad boy. The famous mom kept a sunny disposition about Miles’ new treatment, explaining to fans that the therapy would pay off in the end. “Don’t feel bad for him, because he’s just fixing his flat, and honestly he’s probably gonna be even cuter with it somehow,” she continued. As Miles gets his head into shape, he has a doting family helping him every step of the way. 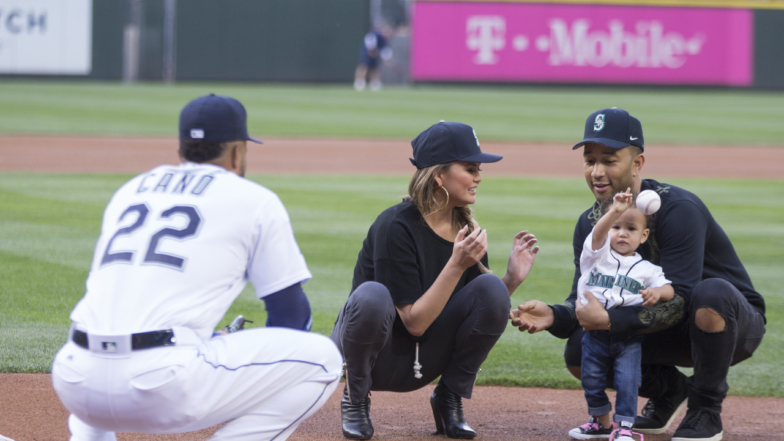 When Chrissy and John aren’t busy cuddling with their son, Chrissy’s parents – Pepper and Ron Teigen – are often photographed getting in bonding time with the infant. Luna, the A-listers’ eldest child, has even gotten hands-on with her brother. Late last month, Chrissy recorded a precious video of the 2-year-old helping feed Miles with a bottle. Looks like this little boy is in good hands!